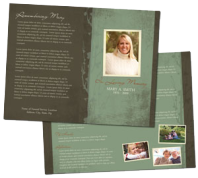 What is proper etiquette for sympathy cards? 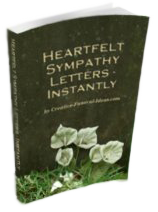 Please advise as to what the proper etiquette would be for a sympathy card to a married couple when one of their parents dies. Whether it's 3 months, 3 years or 30 years of marriage, it seems like there is a loss for both of them and to exlude either in acknowledging their loss seems insensitive. Is there a rule? You are absolutely correct. The card and envelope should be addressed to both. 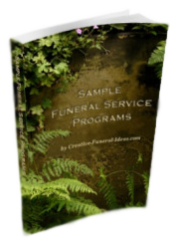 However, it would be appropriate in your words of sympathy to address the person whose parent has passed away. Eg; "Jane, we hope your memories of your mother comfort you in the days ahead." Join in and write your own page! It's easy to do. How? Simply click here to return to Sympathy.